In 2017, with a grant awarded by European Climate Foundation, we launched an advocacy project which aims to prevent energy poverty in Poland. The project involves a number of initiatives that should provide a better understanding of the issue, as well as active collaboration with non-profit organizations, business partners, government officials and local authorities. 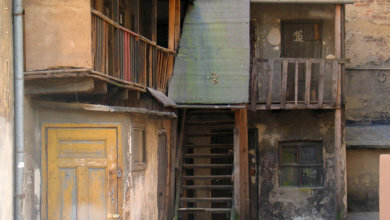 Much of Poland’s housing stock is made up of poor-quality buildings with low energy efficiency. Vulnerable groups in Poland currently cannot reduce their energy expenditure since costs exclude them both from purchasing resources on the open market and taking advantage of government programs in their current state. 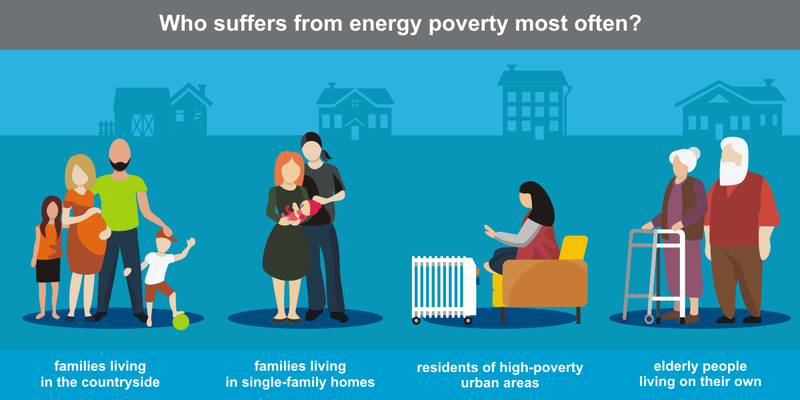 When they cannot afford to cover their basic energy need, they suffer from energy poverty – it is estimated that this kind of poverty affects at least 6.4 million people in Poland, i.e. 17% of the country’s population. In 2016, Habitat Poland started to collaborate with key stakeholders by establishing the Energy Poverty Prevention Group. Its members collectively developed recommendations and solutions and presented them to the Department of Housing, for changes of regulations that will allow Polish citizens to be more energy efficient without being financially burdened. Those advocacy activities are now managed and coordinated more actively in order to make the authorities convinced of these recommendations. The mobilization and development of the Energy Poverty Prevention Group, which consists of a dozen members representing non-profit organizations, research institutes and business partners. 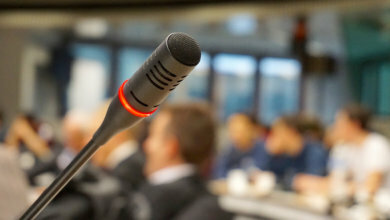 Meeting once a month, the board aims to discuss the current state of affairs in solving the problem of energy poverty in Poland, work on new solutions and present them to decisive government officials and local authorities. A study visit, during which stakeholders from the Ministry of Energy, Ministry of Environment, Ministry of Economic Development and Ministry of Family, Labor and Social Policy, as well as representatives of other government and local institutions will have an opportunity to examine energy poverty in practice. 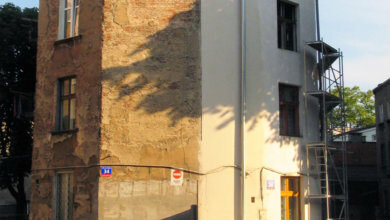 They will visit a couple of places in Warsaw, which have been pointed by Habitat Poland as affected by energy poverty. Representatives of housing associations and Habitat Poland employees are going to inform the visitors about legal, social and structural problems which are encountered on a daily basis by people who are affected by energy poverty. Advocacy and participation in public consultations of laws on energy poverty and energy effectiveness in housing. Among others, Habitat Poland takes part in public consultations on anti-smog resolutions in some voivodeships, including Masovian and Silesian Voivodeships. Gathering and systematizing information about energy poverty in Poland together with presenting it to potential beneficiaries and media through a user-friendly and attractive website. Which policies do we want to influence? 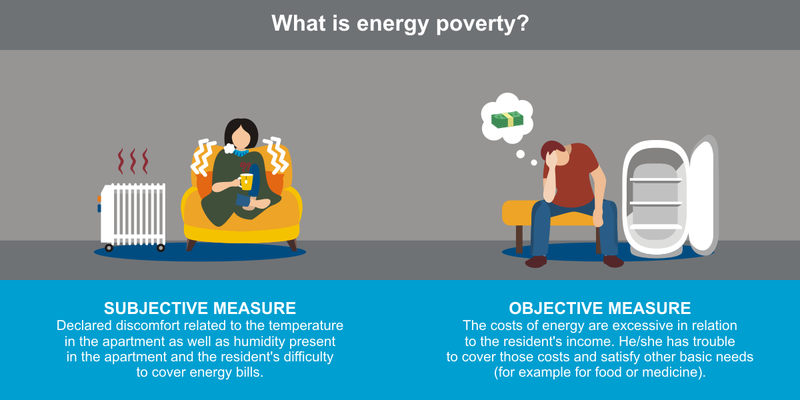 Energy poverty has been overlooked in Poland for decades but is increasingly becoming recognized as a priority issue for the government and the general public. Poland is currently experiencing a big turnaround in regard to national housing policy, with the introduction of both (a) the National Program for Air Quality Improvement from the Ministry of Development and (b) the revision of Thermo-modernization and Renovation Fund from the Ministry of Infrastructure and Construction. 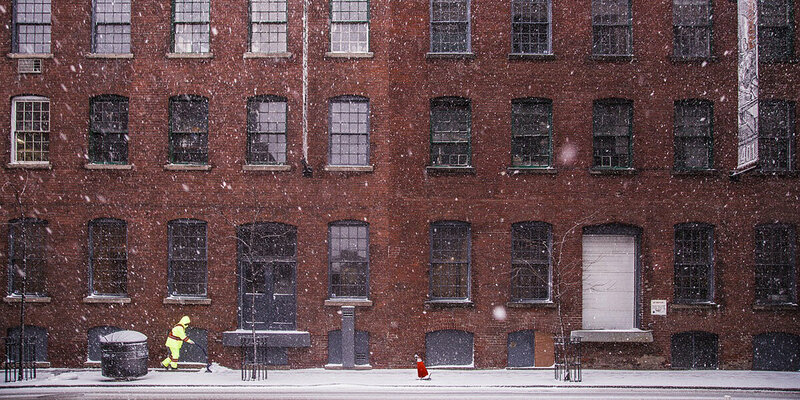 Both these programs contain important recommendations targeting energy efficiency of residential buildings (including households endangered by energy poverty). Habitat for Humanity Poland together with its coalition of stakeholders tackling of energy poverty in Poland want to shape the agenda of both of the programs regarding energy poverty and by that influence public policies improving energy efficiency of significant segment of residential buildings in Poland. In addition to that, we want to contribute to the development of relevant local laws such as antismog resolutions passed by provinces.